Memo : API Payment. 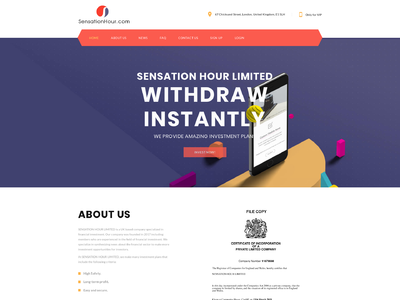 Withdraw from sensationhour.com. 20.03.19 18:11 Receive Received Payment 1.95 USD from account U19558897 to account U5505***. Batch: 251847575. Memo: API Payment. 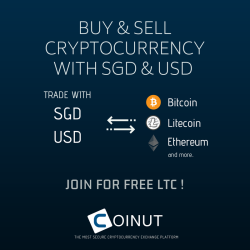 Withdraw to asmith from sensationhour.com.